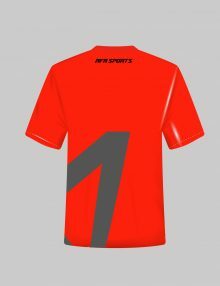 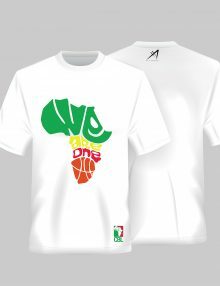 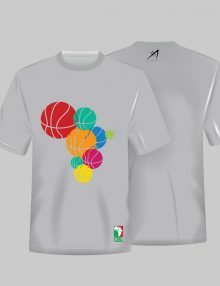 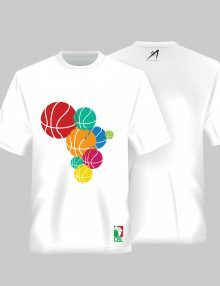 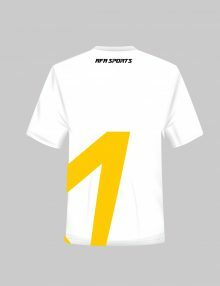 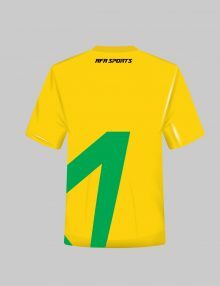 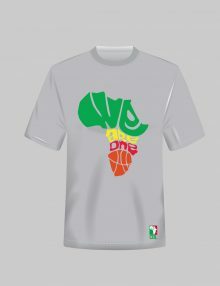 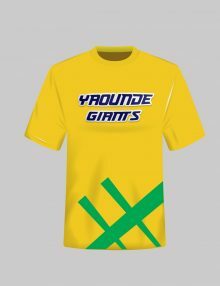 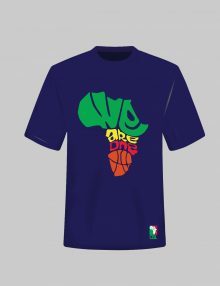 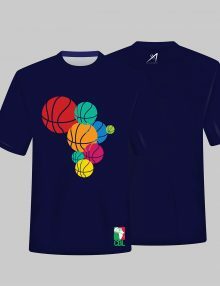 Yaounde Giant Team Tee with team logo is made from a soft and flexible poly-cotton blend with vibrant screen print graphic, tagless neckline, ribbed collar and side seams. 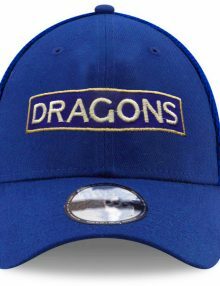 Izobe Dragons Team Tee with team logo is made from a soft and flexible poly-cotton blend with vibrant screen print graphic, tagless neckline, ribbed collar and side seams. 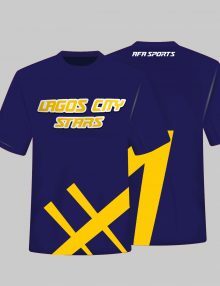 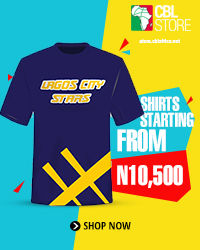 Lagos City Stars Team Tee with team logo is made from a soft and flexible poly-cotton blend with vibrant screen print graphic, tagless neckline, ribbed collar and side seams. 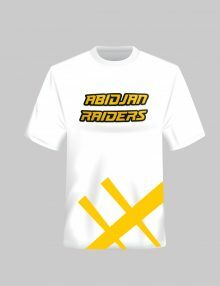 Abidjan Raiders Team Tee is made from a soft and flexible poly-cotton blend with vibrant screen print graphic, tagless neckline, ribbed collar and side seams. 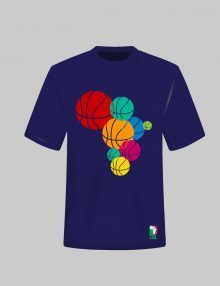 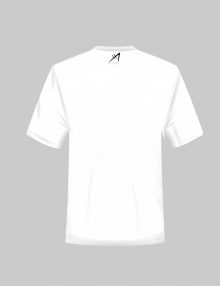 Yaounde Giants Tee is made from a soft and flexible poly-cotton blend with vibrant screen print graphic, tagless neckline, ribbed collar and side seams. Eko Kings Team Tee is made from a soft and flexible poly-cotton blend with vibrant screen print graphic, tagless neckline, ribbed collar and side seams. 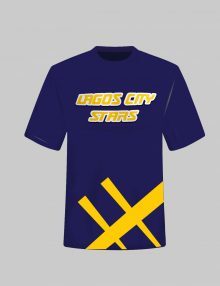 Lagos City Stars Team Tees is made from a soft and flexible poly-cotton blend with vibrant screen print graphic, tagless neckline, ribbed collar and side seams. 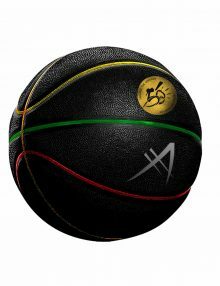 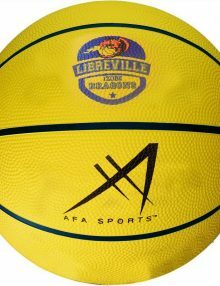 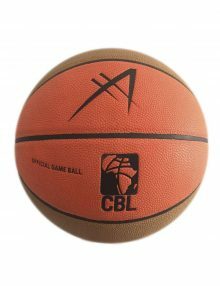  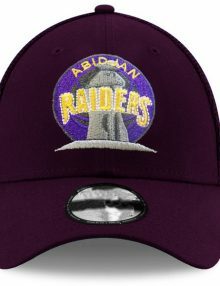 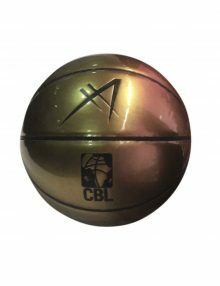 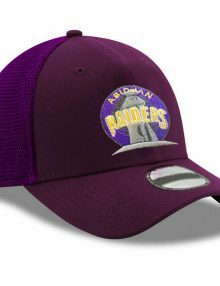 The Abidjan Raiders Trucker hat puts the pride of the teams’ logo in front above the rim and at the side. 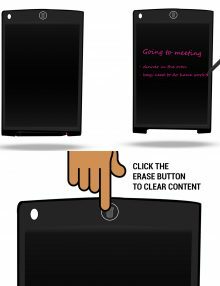 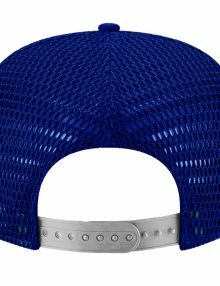 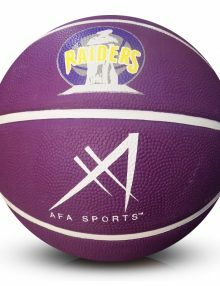 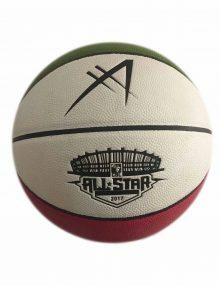 It has an adjustable snapback closure for personalized fit and comfortability.